Category Index for "VPN Guides"
Learn about using a Virtual Private Network (VPN) and how they can help protect your privacy, your Internet traffic data and help avoid packet inspection throttling by your ISP such as when viewing YouTube videos. If you need our recommendation for a VPN, see our best VPN services page where we recommend only the best services. It’s no secret that public WiFi isn’t exactly the safest way to access the Internet. Unless you or every website you’re visiting is utilizing top-level encryption, the data you send over public WiFi is vulnerable. Hackers, data snoops, and malicious 3rd parties regularly scour WiFi networks to access the personal data you send over these networks, and use it for purposes such as identity theft, illegal data mining, and more. Even the individuals who manage public WiFi networks can take advantage of unsuspecting browsers by capturing their unencrypted data and selling to 3rd party advertising or data mining companies. 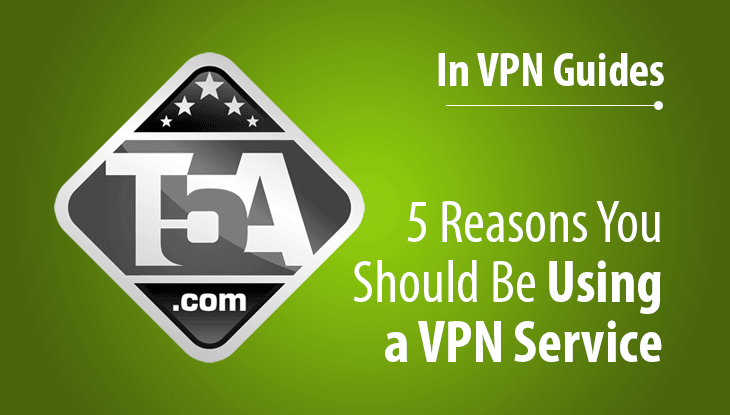 AT Top 5 Awards, VyprVPN is our VPN service of choice. Golden Frog offers VyprVPN users apps for all devices that each utilize top-of-the-line TLS encryption. We recommend that users go with a VyprVPN Pro or Premier account in order to use the best VPN encryption, but users who just want to hide their geo-location and use basic PPTP encryption will be happy with the standard VyprVPN Basic service. One thing that makes VyprVPN users particularly safe on unsecured WiFi is that they run their own zero-knowledge DNS network, VyprDNS. VyprDNS is built into VyprVPN, so when connecting to VyprVPN users will automatically connect and reap the privacy and security benefits that VyprDNS provides. On unsecured WiFi networks, DNS-based attacks are an additional worry for users accessing the Internet. Many of these networks utilize 3rd party DNS servers, which are more susceptible to DNS-based attacks such as phishing or pharming. By exploiting vulnerabilities in 3rd party DNS systems, hackers can reroute unsuspecting users to fake sites in an attempt to serve ads, log activity, or trick the user into leaving valuable personal information. When using public, unsecured WiFi, you can never be 100% sure of who is processing your DNS requests, which can leave you vulnerable. With VyprDNS, your DNS requests never leave the VyprVPN network and are never logged, so your data remains private and secure on all fronts. When using unsecured public WiFi, whether in a school, library, coffee shop, or other venue, your data is vulnerable to malicious 3rd parties. By encrypting your connection with a quality VPN, and by ensuring the DNS servers your network utilizes are safe, you can protect yourself from such vulnerabilities. 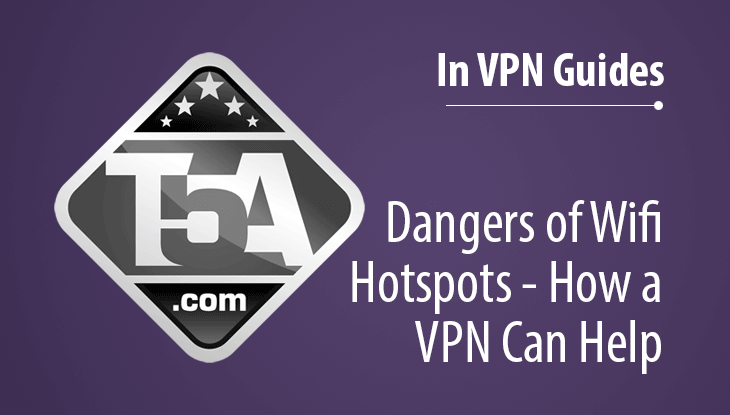 Ultimately, this is only one of several reasons you should be using a VPN. Not only will a quality VPN help ensure you’re safe from 3rd parties looking to steal your data, but it will also give you peace of mind knowing that your data is private and secure on all fronts and remains your own.